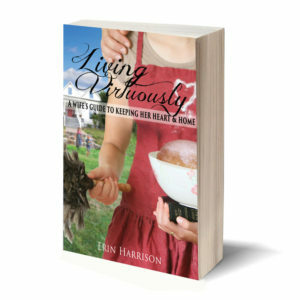 View cart “Living Virtuously: Keeping Your Heart & Home ebook” has been added to your cart. 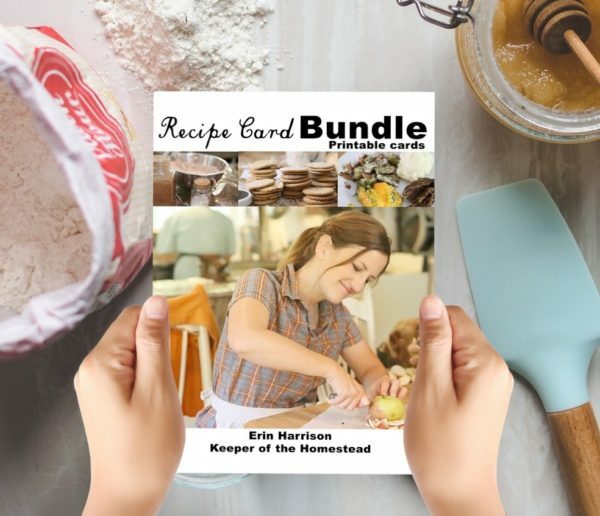 Download all the recipes from my blog in this one PDF for easy printing. 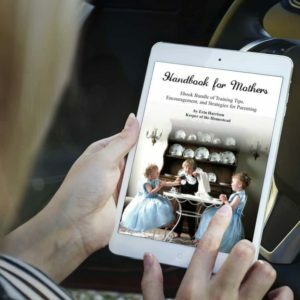 All the recipes on my blog from 2014-2017 are included in this downloadable PDF. Copyright © 2019 Keeper of the Homestead | All Rights Reserved.